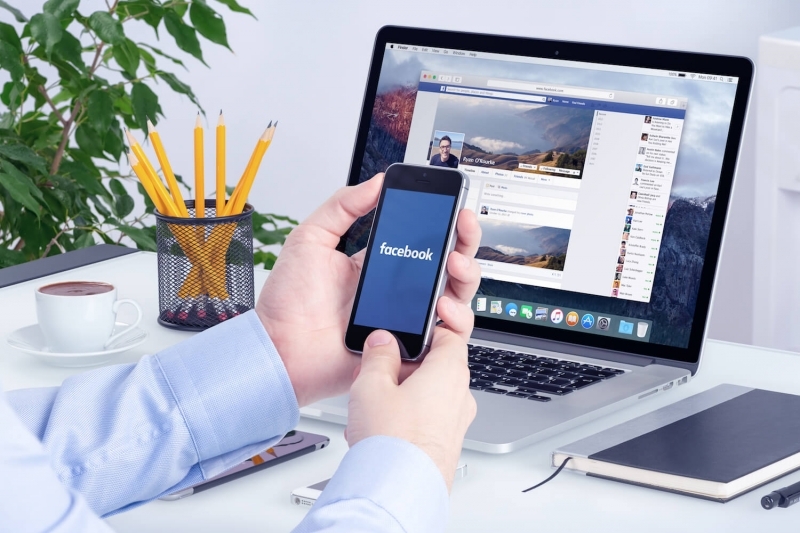 Successful Facebook ad campaigns begin with understanding your business goals, aligning advertising objectives to meet those goals, and then gathering insights from key performance metrics. Facebook has 2.01 Billion monthly active Facebook users worldwide (June 2017) which is a number that is too big to ignore. Even though posting content and engaging on social media, is important, 86% of marketers combine organic activity with paid approaches. 66% of social media marketers look to Facebook first for paid social media. When setting up a Facebook ad, you have the option to choose one of three key objectives: Awareness, Consideration, or Conversion. These are ‘top of the funnel’ campaigns that drive interest for your brand, product, or services. Consider awareness campaigns if you are launching a new product, want to bring attention to a cause that your not-for-profit is supporting, opening up a second location for your business, or want to lead attention to a specific challenge where your services can help. These are the sub-categories Facebook offers for awareness campaigns. Reach - Show your ad to the maximum number of people in your audience. Video Views - I believe this type of campaign can be effective if you are at the awareness stage in your business objectives. Facebook puts it into the 'consideration' category. This is when your audience is aware of your brand and are now curious to learn more. The objective of ‘consideration' campaigns is to have your audience ‘click thru’ to find out more information about your business or what you have to offer. To align with business sales goals, getting people to visit and engage with your website, app store, or event page is all part of the consideration stage. Getting your visitors to sign up for an email list, LIKING your Facebook page, or claim an offer are all actions that people take as they consider purchasing/investing in your business or organization. These are the sub-categories Facebook offers for consideration campaigns. Traffic - Increase the number of visits to your website or get more people to use your app. App Installs - sending people to the app store to learn more. Lead Generation - Collect lead information, such as email addresses, from people interested in your business. This is when your prospect turns into a customer. They like what they see and decide to invest or purchase your product, services, membership, donate, etc. or to visit your store location. Conversions - You can track visitors engage with your website. Product Catalog Sales - You can create an ad for individual products with a click thru to your product page, or you can create a dynamic ad which is a template that automatically uses images and details from your product feed for things you'd like to advertise. Store Location - Facebook lets you promote your store location that will alert people who live or are visiting near you. For a single or multi-location, the store visits objective lets you also create dynamic local ads to drive store visits and in-store sales. Facebook offers these metrics which are specific for specific ad campaigns. Estimated Ad recall lift (people) - is the estimated number of people likely to remember your ads within two days. Other related metrics to show the success of your Facebook ad campaigns. Facebook Follows - They are interested in getting updates. Even if they don’t LIKE a page, they can follow it. Page Likes - How many people LIKE your Facebook page. When a person LIKES your page, it will show up as a LIKE in their ABOUT page. However, they may choose to unfollow that page which means they will stop receiving updates.